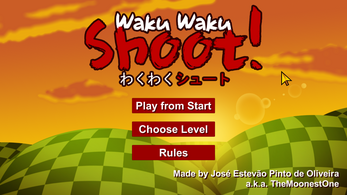 Waku Waku Shoot took the "Dual Purpose Design" theme and implemented it as the main challenge. 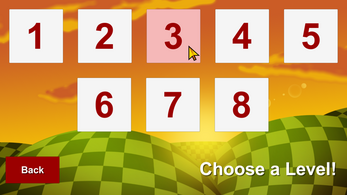 It has 8 stages total, and each one shows an aditional rule or new feature. - This is a turn based game, which when you walk, you also shoot a bullet. 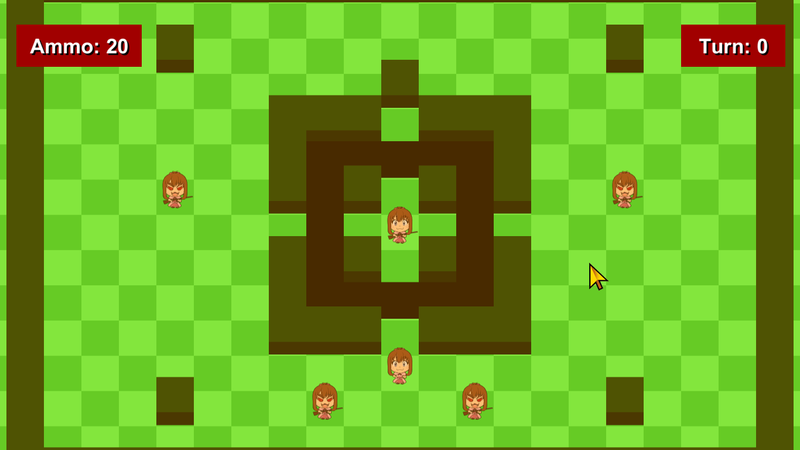 - You can use WASD or the key arrows to walk and shoot. - Everyone's turn happens at the same time. - You can't walk if you're out of ammo. - To recharge your ammo, press Space or Enter. This will also pass a turn. - Kill all enemies to clear a stage. - If you die in the process or kill an innocent, it's Game Over. - The less turns you take to clear a stage and the less ammo you waste, the better. 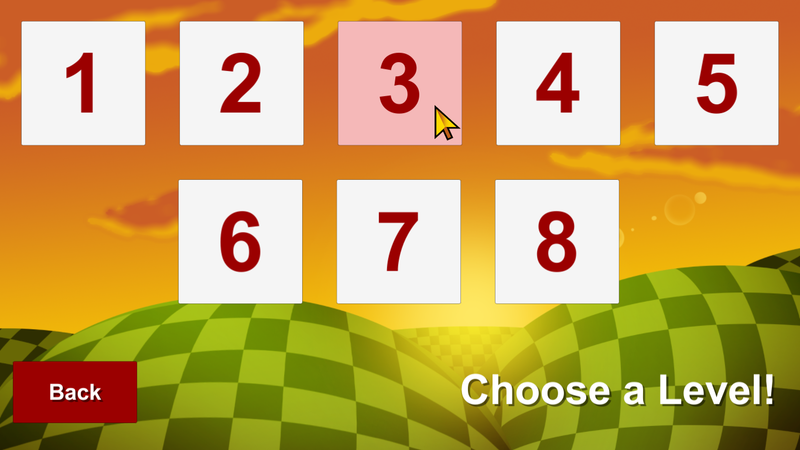 - You can also pass the mouse over everything to read its description. 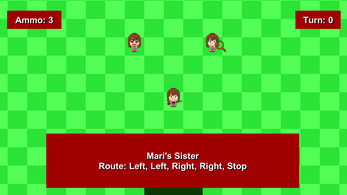 - Enemies and Innocents show where their Routes on their descriptions. 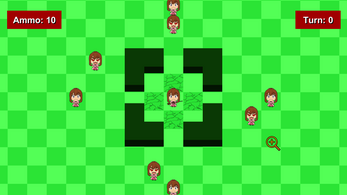 - If you use your mouse's scroll, you can zoom in and out a level. - Press Esc to open the menu. The project was made in Unity and everything (code, art, level design, ...) was made by me, José Estevão Pinto de Oliveira. Also known as TheMoonestOne.